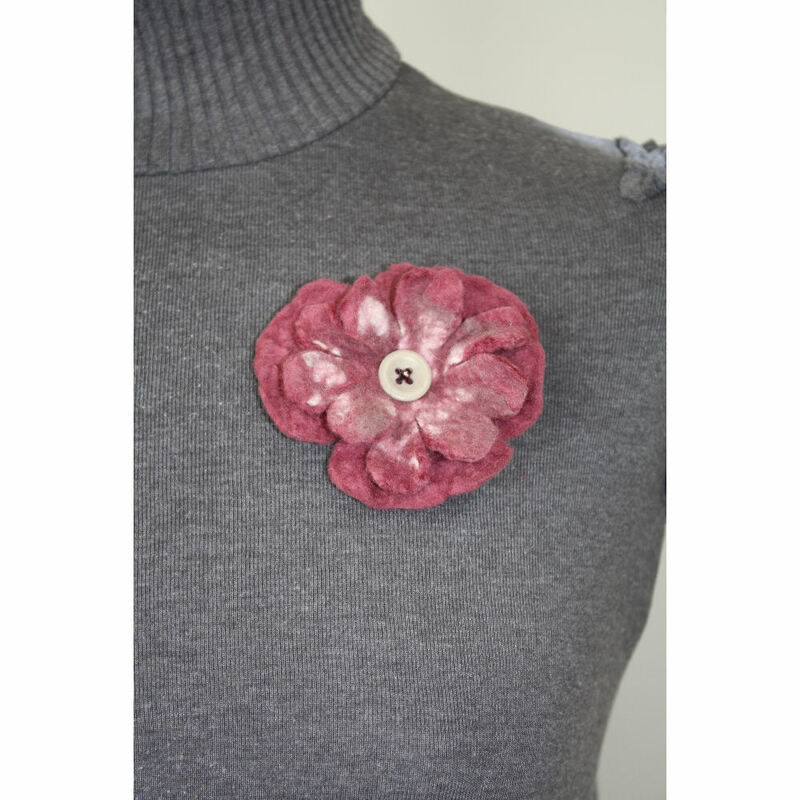 Felt corsage ” Dusky Pink Flower”. Hand made, one off dusky pink felt flower decorated with creamy coloured felt burrs, which give a wonderfully bobbley texture. 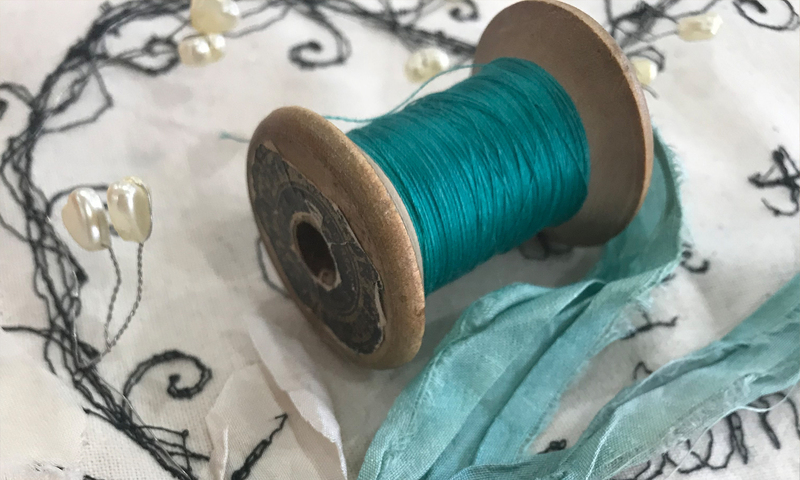 The centre of the flower is a cream button hand stitched with a contrasting burgundy thread; a tiny glittering seed bead completes this piece. A metal brooch clasp is sewn to the reverse to allow this flower to be attached to the garment of your choice. Approximate size – 7 -8 cms across. Product code – FC ND DPF 092011.